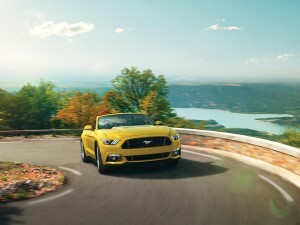 The 2015 Mustang will be making its first inroads into the Asian market this September when it goes on sale in China. As it stands, mass production of the 2015 model is slated to begin on September 19th. 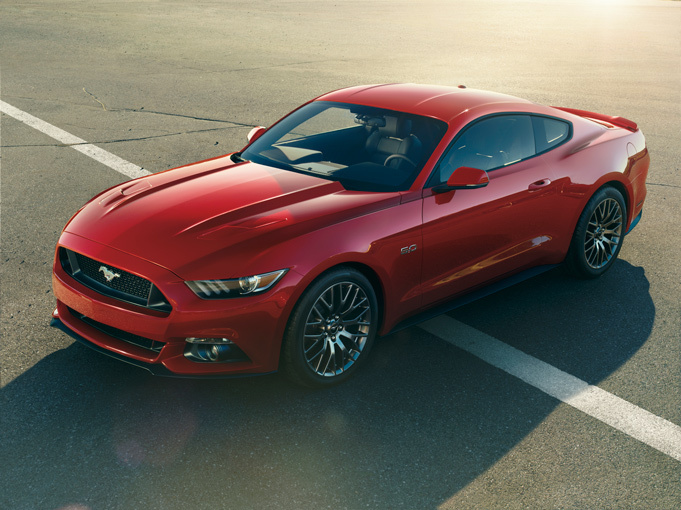 Before 2015, the Mustang was much more difficult and expensive to own. Mustangs in China where available only through dealer-to-dealer “gray market” purchasing, with a 2013 V6 Mustang selling for $90,000 USD and other 10-14 models only bringing in more money. Ford announced the formal introduction of the pony car to the Chinese market by displaying a pre-production Gray GT on the showroom floor of a Ford Dealer in Beijing. It’s no surprise that the styling and performance of the Mustang has world-wide appeal. When the 2015 Mustang went on sale in Europe it completely sold out in the first 30 seconds. It will be interesting to see if the Chinese market follows the trend and shows the same interest as Europe in the 2015 Mustang. It will be fun to see in the coming month just how the American Muscle icon meshes with the Asian Market. There are not many cars that can boast the same power numbers of the 2015 Mustang in the US market, let alone foreign markets. What is still uncertain is what the price is going to be. China is subject to large taxes on importing vehicles, especially engines bigger than 4.0 liters; this means that the beloved 5.0 GT model will fall victim to a large MSRP cost. With that said, that will make the 3.7 liter V6 model more desirable as well as the 2.3 liter EcoBoost even more so.